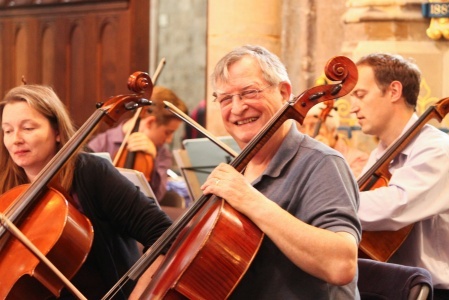 The Norfolk Symphony Orchestra has a central role in the musical life of Norfolk. We perform five concerts a year, mostly in the King's Lynn Corn Exchange, a high quality venue seating over 700. 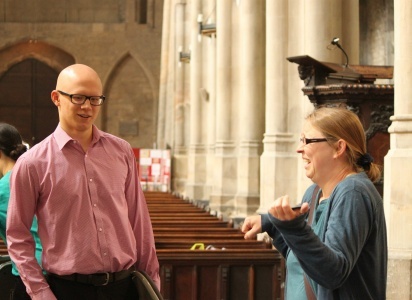 We work hard to produce music of the highest quality, producing varied and exciting programmes in an area of Norfolk that does not have many opportunities to hear symphonic music. 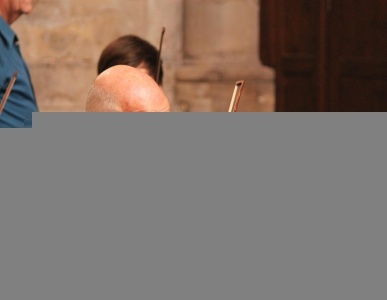 We give local musicians the opportunity to play in an ambitious, full symphony orchestra. Some of our players are very advanced musically, some less so. 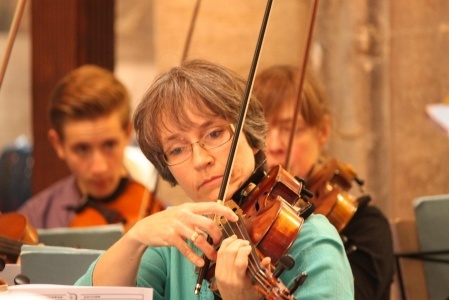 Our orchestra has been a hot house for local musical talent for many years. We give advanced young musicians the chance to step up to a different level as part of their musical development; several of our young players have gone on to music college and then into the music profession. 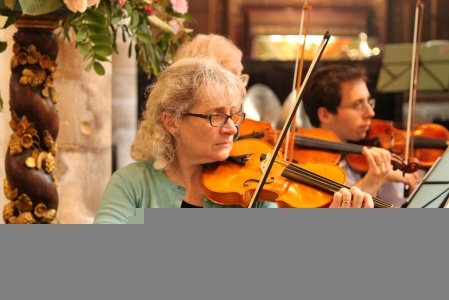 We offer reduced price tickets to Friends of the orchestra, making our music as accessible as possible to the local community. 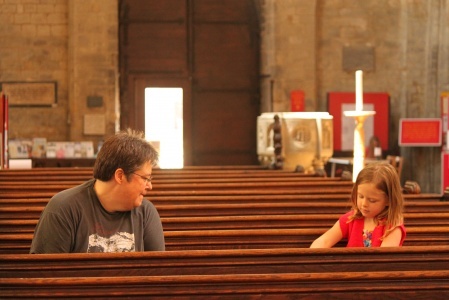 We currently offer 100 free tickets to our Young Concert Goers for each concert; this is a scheme for school age children, and is designed to encourage youngsters and their families to experience the excitement of hearing a full sized symphony orchestra, and virtuosic soloists, playing wonderful music in King's Lynn. 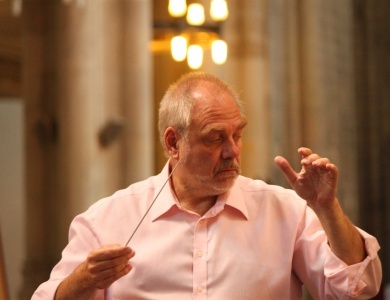 Philip Hesketh has a very busy and varied musical life, holding musical directorships also with the French Festival Opéra de Baugé, The London Children’s Ballet, and the West London Sinfonia, and making regular appearances as guest conductor in Britain and abroad. 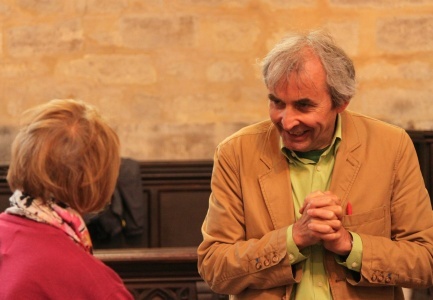 He has an immense knowledge of orchestral music but is always looking forward to the next new piece. Fortunately, the richness of this repertoire means there is an inexhaustible supply of these. 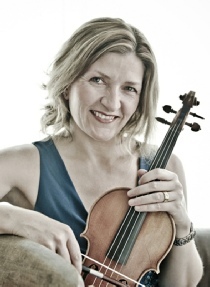 Philippa was born into a musical family and began playing the violin at the age of six. She studied at the Royal College of Music with Trevor Williams and Dona Lee Croft, during which time she led both the RCM Chamber Orchestra and the Young Musicians’ Symphony Orchestra. 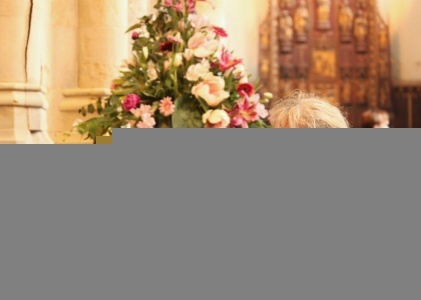 Philippa spent three years with the Bournemouth Symphony Orchestra before returning to London to freelance with orchestras such as the BBC Symphony Orchestra, the London Mozart Players and the City of London Sinfonia. Her solo performances have included Tchaikovsky, Bruch, Bach, Mozart and Vivaldi concerti, Vaughan Williams’ Lark Ascending, Chausson’s Poeme and Brahms’ Concerto for Violin and Cello. 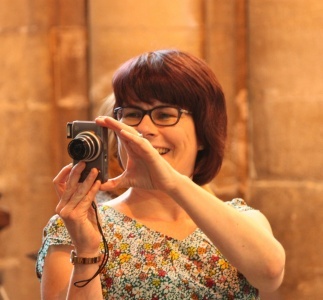 Philippa continues to enjoy a wide variety of work and leads a number of ensembles such as the Kings Chamber Orchestra, the Cornerstone Chamber Orchestra in Milton Keynes, the Essex Symphony Orchestra and, now the NSO. 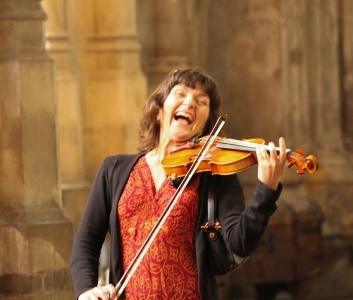 She also plays throughout the UK with the London Concertante and has a growing solo repertoire. 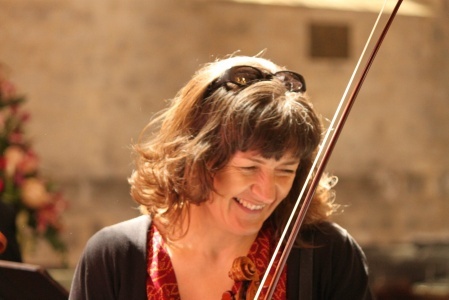 In her teaching and coaching role, Philippa enjoys working both with individuals and with string sections, helping students to overcome technical difficulties, but most of all aiding them to find and express their own musical voice. 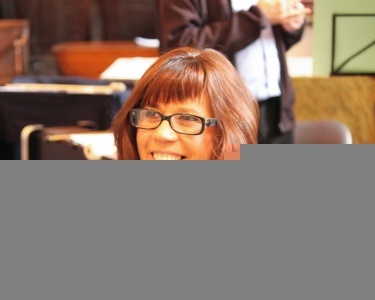 Philippa has worked with Philip Hesketh over many years and they form a powerful and talented musical team. The NSO is in a development phase at the moment; we are looking for a few key players to perfect the balance of sound within the orchestra. 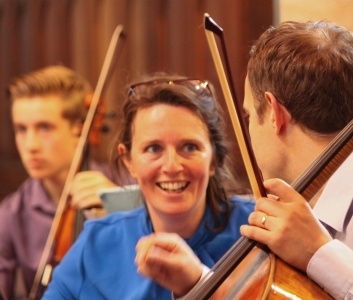 If you know of anyone who is willing to take up the commitment of playing with us and meeting our ambitious objectives, please ask them to get in touch by emailing the Strings coordinator The vacancies we have are in the violin, viola and double bass sections. Most of our sections are currently full, but this can change and we often need extra players for specific concerts. 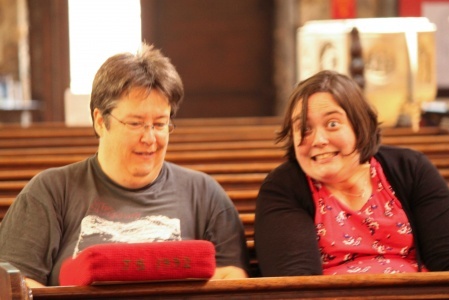 We sometimes need wind players as deps for rehearsals and we often need wind and brass players for specific repertoire. So it's always worth contacting us if you're interested in playing with us. 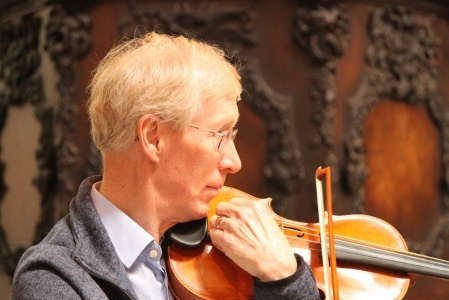 For string players we do not specify a minimum playing standard, but if you are Grade 7 or above with orchestral experience, you will probably find yourself comfortable in the orchestra. Violinists should be willing and able to play either first or second violin parts. 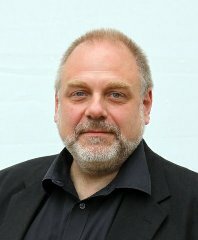 The orchestra has a reputation for being friendly and relaxed, but we want to perform to the highest possible standards for a non-professional orchestra. The orchestra is therefore looking for players who want to make a regular weekly commitment to rehearsals - not just to two or three rehearsals before a concert. 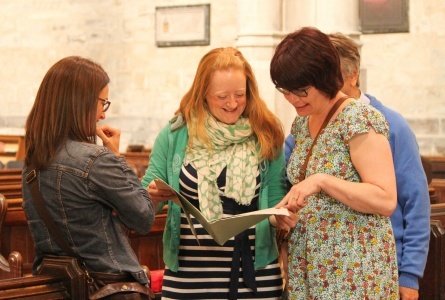 Our rehearsals are at 7:30pm on Friday evenings in King's Lynn. While we understand that everyone has work and life commitments, we expect everyone to attend an absolute minimum of four out of six rehearsals and only miss rehearsals for very good reasons. 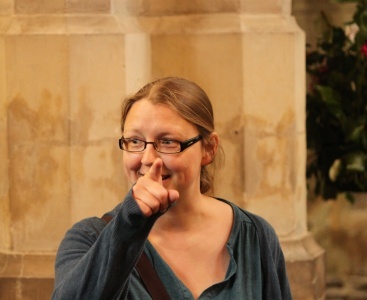 Wind players are expected to find a dep for any rehearsals they miss. The afternoon rehearsal on concert days is compulsory. Naturally private practice is expected outside rehearsals.